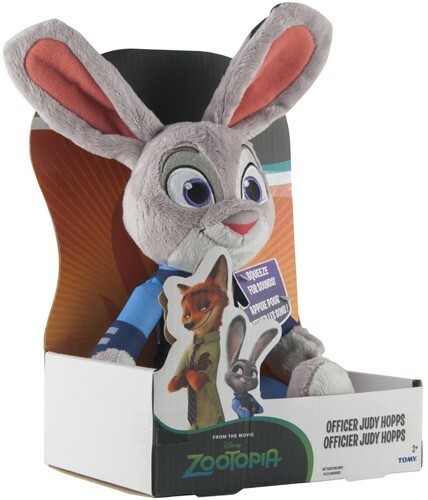 Officer Judy Hopps is an optimistic bunny who believes that any bunny can be anything -- and now she can be your Mighty Girl's best friend! This talking plush bunny is 13.5" tall and made of soft, plush fabric. 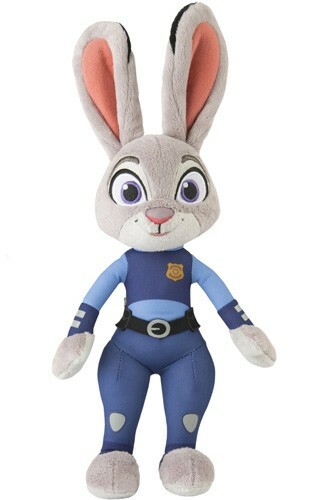 When you squeeze her chest, she says 6 sounds and phrases from the movie, including "Bunnies from the Burrows don’t get stepped on, they step up!" 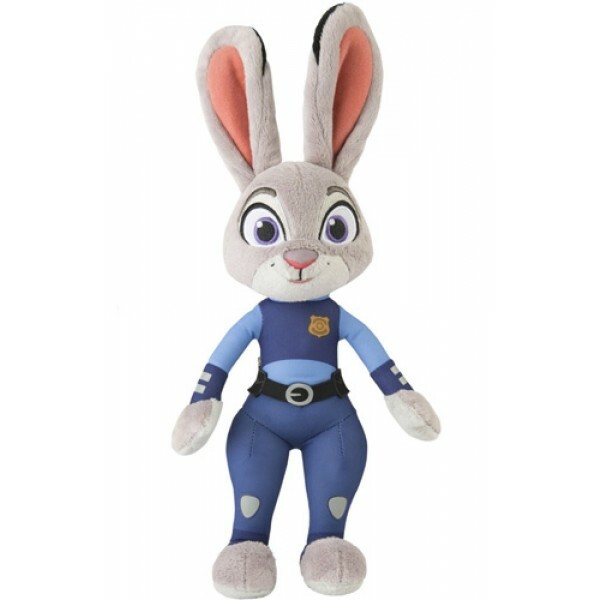 For more products featuring Officer Hopps, visit our Judy Hopps Collection.